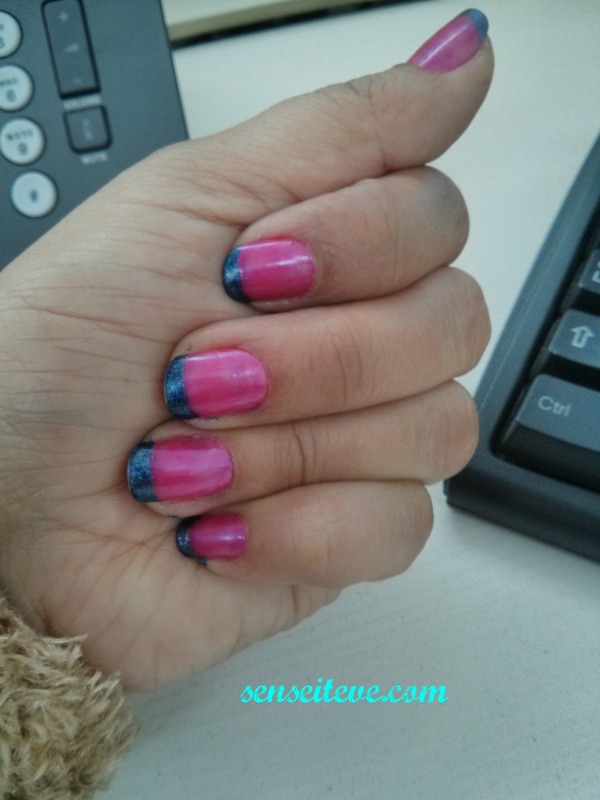 So I have tried some really cool ideas of how you can experiment with your all usual montone nail-color trend and turn it to easily done nailarts. 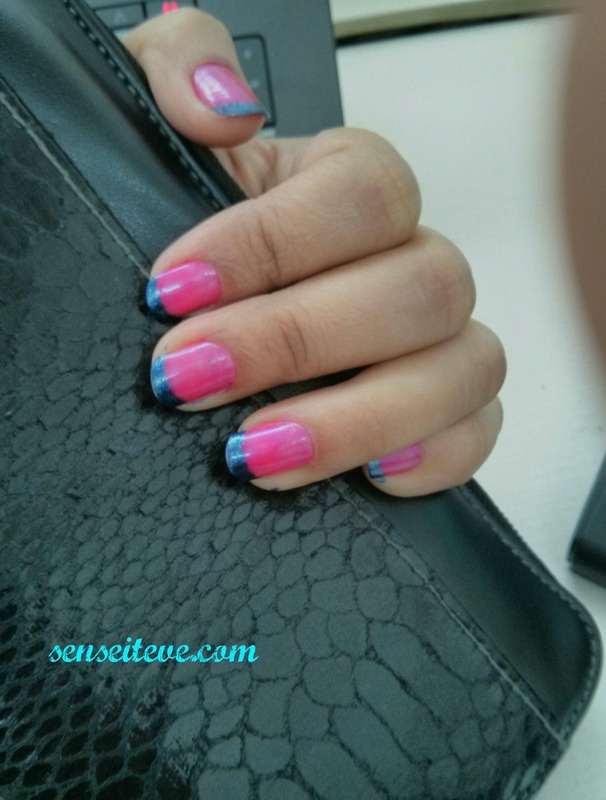 Here I’m posting few examples of how I experimented some basic already existing trends by just giving it a new colourful twist. 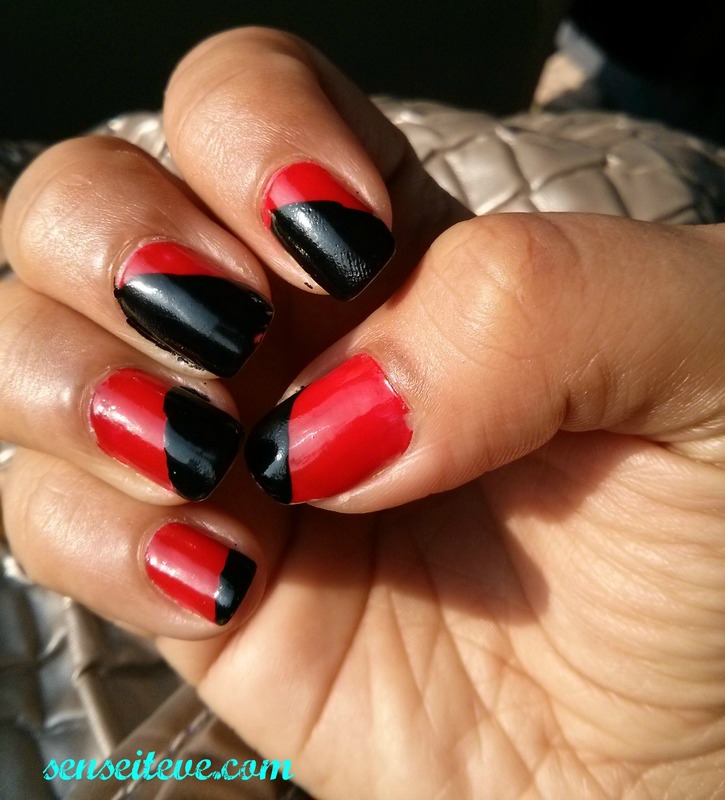 This is a super duper easy nailart idea. 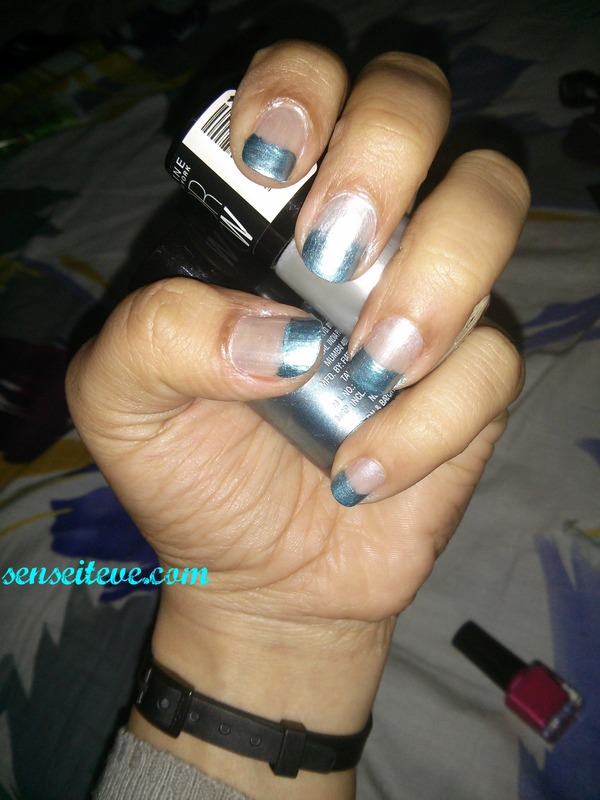 Paint all your nails in one color except 1 nail and paint this 1 nail in different and stand-out color. 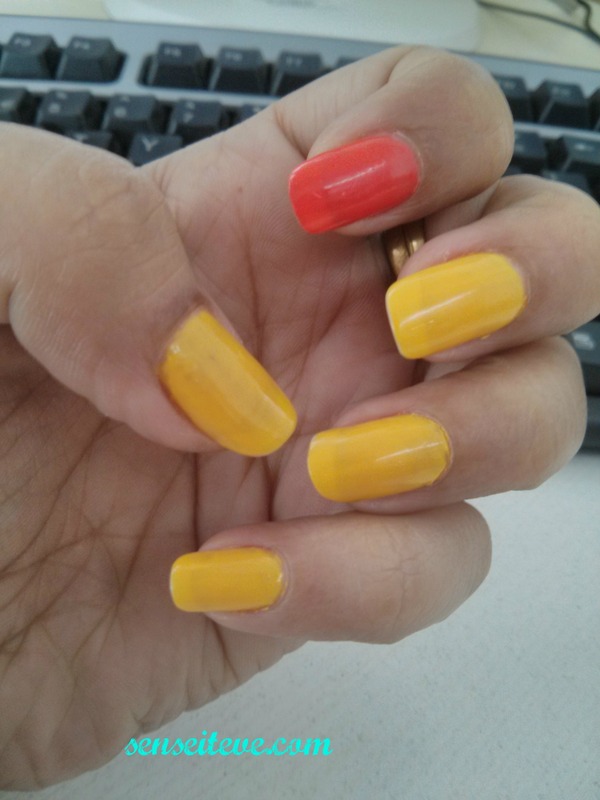 I have used Orange (on 4 nails leaving index finger) and painted index finger with Yellow. 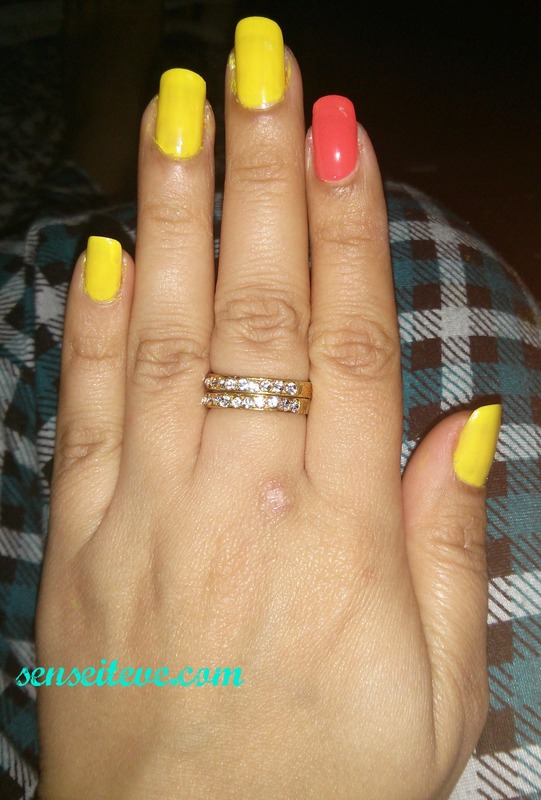 On the other hand I have done opposite (4 yellow 1 orange). Mix and match to create bold looks. I call it “Hot mix”. 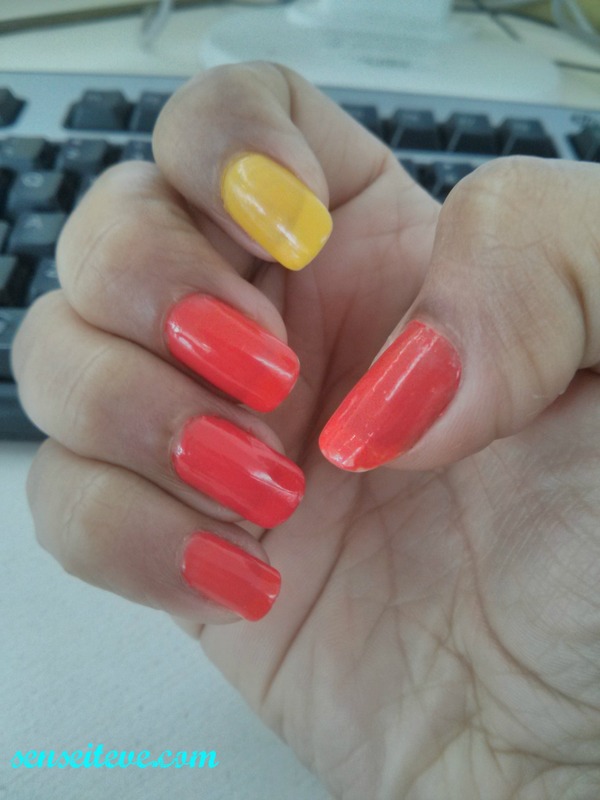 🙂 colors used are Maybelline colorshow “Orange Fix” & “Sweet Sunshine”. 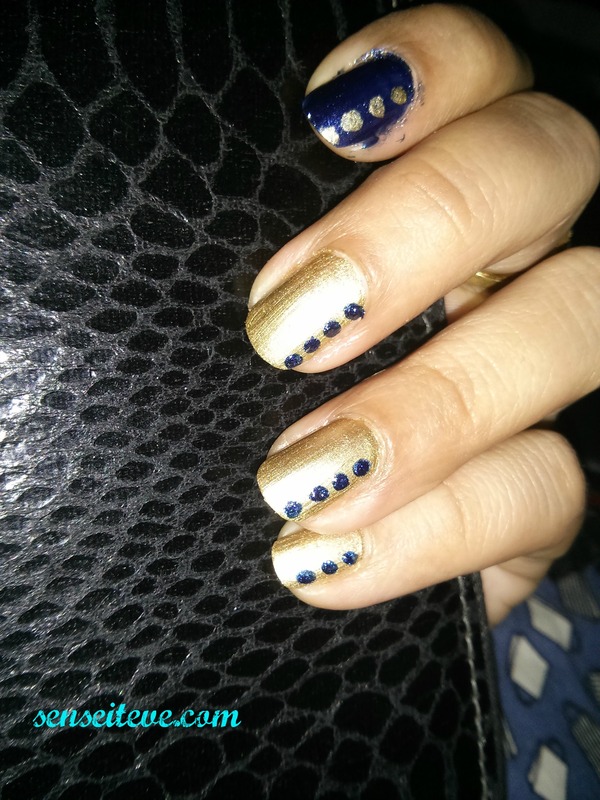 I’ve used Bold gold and midnight blue from Maybelline colorshow to create this. 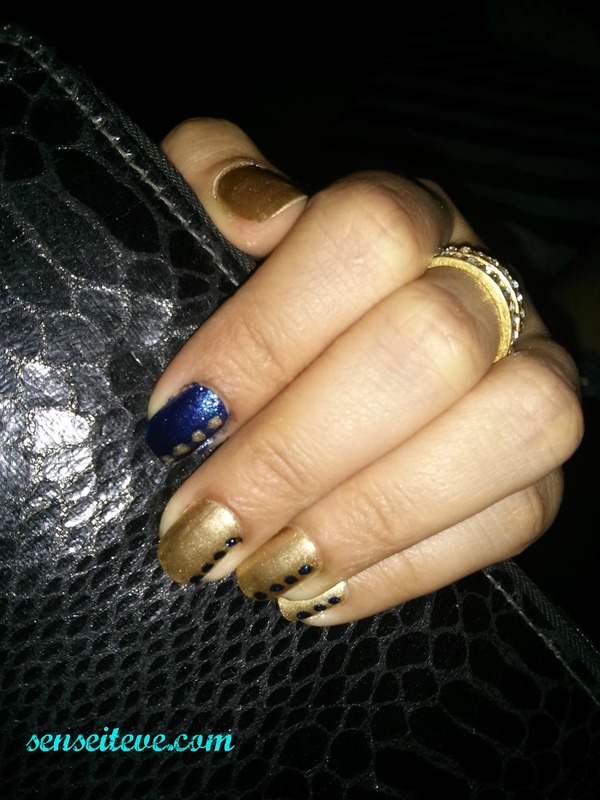 This last easy nailart I actually did it on the go. We all know how ugly a chipping red nailpaint looks 🙁 really it looks like disaster. I was heading out of home and I looked at my hands and they looked horrible in chipping bright red nailpaint. I didn’t have enough enough time to remove red nailpaint(yeah it gets messy to remove dark and bright colors from your nails) so I decided to fix it. So these are my experiments. 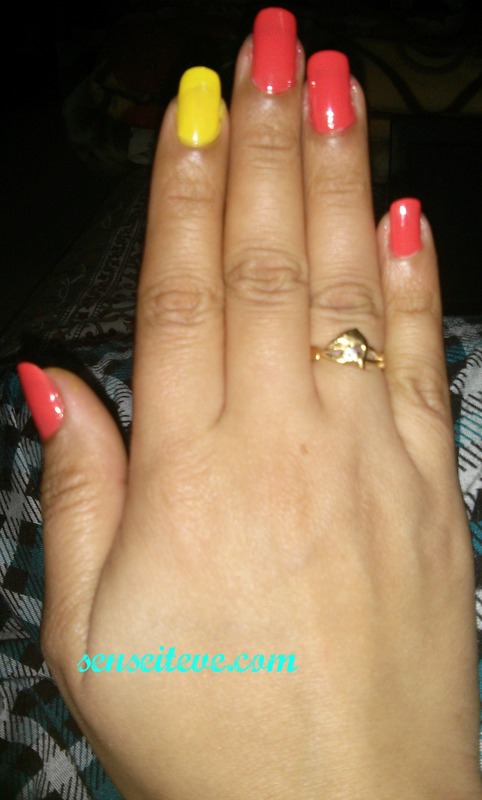 Do tell me your views in comment section and also share your ideas of easy to do nailarts, I would love to try them. Very nice color combinations; especially the polka dots one. I love quick fixes . and your ideas are superb.